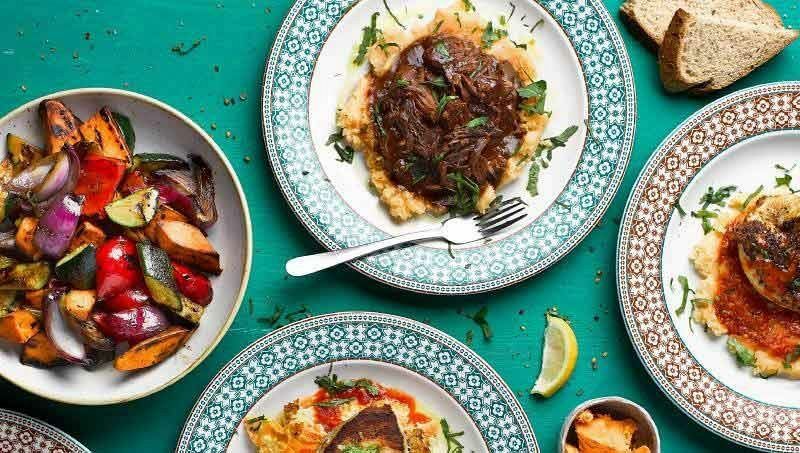 The Christmas season is the perfect excuse to enjoy a proper Fiesta, so this year, why not do something a bit different and celebrate the Cuban way! 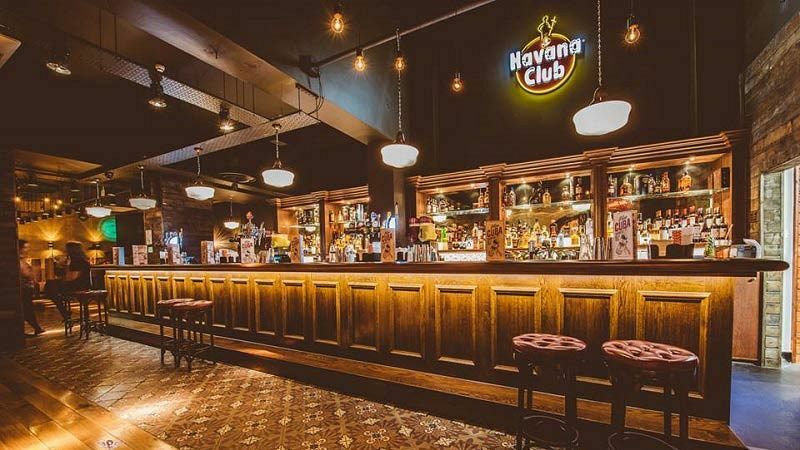 Make your way to this vibrant Caribbean themed venue situated on Nottingham’s Market Street and prepare to let loose with an unforgettable evening of drinking, dining and festive Cuban vibes! Get the night started in style with a welcome drink on arrival and let all the stresses of the past working year melt away as you catch up with your friends and colleagues. 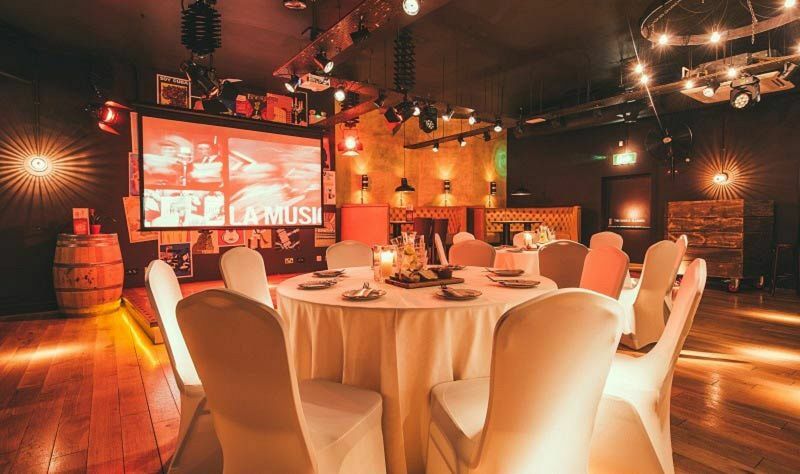 It won’t be long until it’s time to eat, so make sure you’re hungry as the venue have created a mouth-watering Cuban inspired buffet for everyone to sink their teeth into. 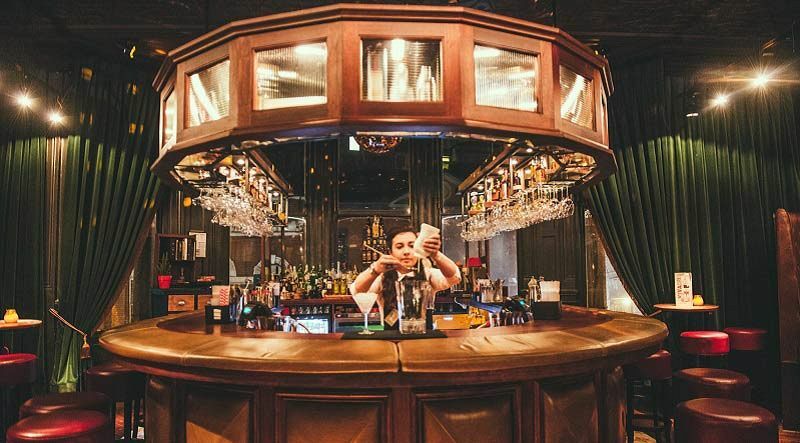 Two drink vouchers will be provided for each guest during the evening, which can be used against a selection of wine, beer, spirits and soft drinks – why not sample some of the World-Class Rum that Cuba’s so famous for whilst you’re here? As the night continues, so does the fun! A live band will be on hand to keep those party feels going strong, so get ready to lose yourself to the pulsating beats and show off your best dance moves! This is one Christmas celebration that your team won’t be forgetting and will be the talk of the workplace for months to come!